I finished a bright hat to go with some mittens. 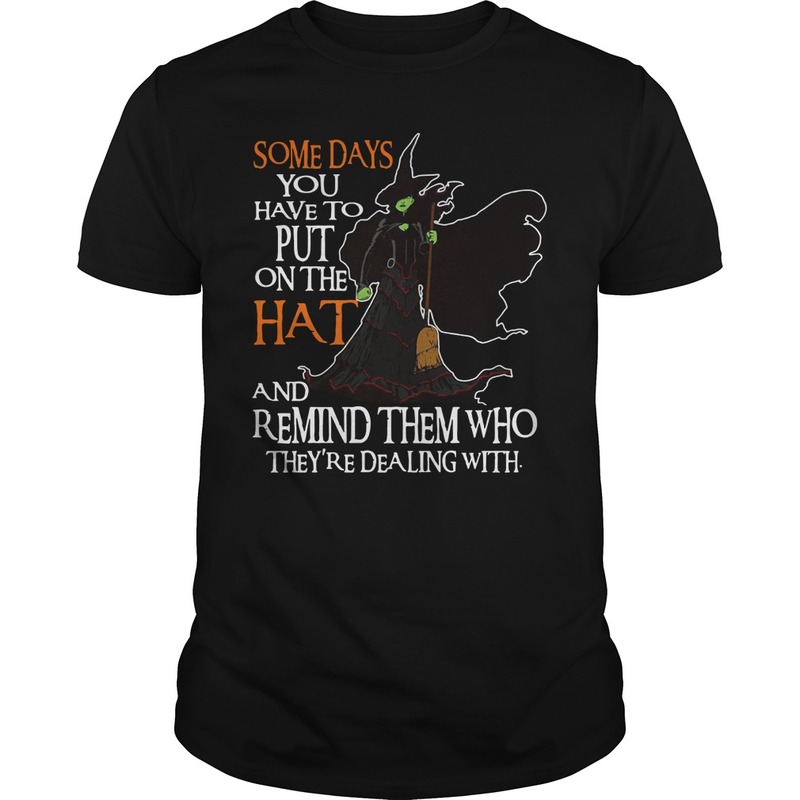 Halloween some days you have to put on the hat and remind them who they’re dealing with shirt. I finished a bright hat to go with some mittens. 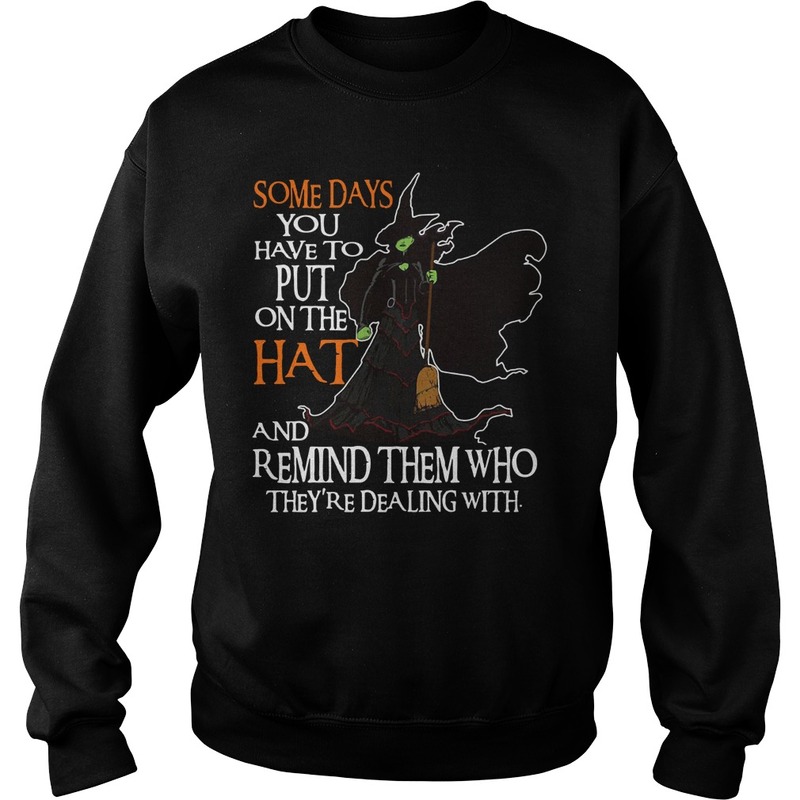 Halloween some days you have to put on the hat and remind them who they’re dealing with shirt, so haven’t got much done. Tomorrow is also a day! I’m enjoying our Halloween decorations, yes they are still up. We like them. 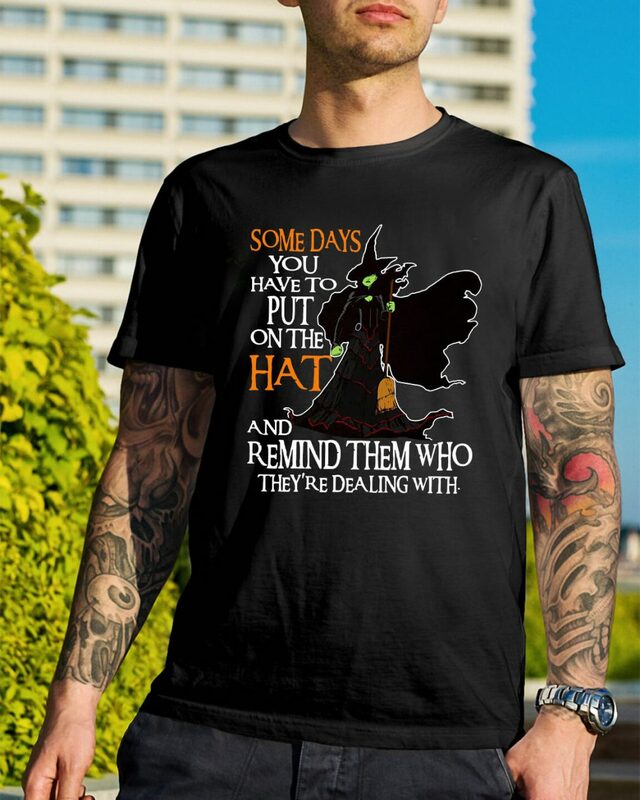 And they’ll come down this weekend. When you get older time seems to go so much faster we feel like we barely put them up, so all our decorations get to stay up longer. Because of my driving with my Mom to her winter home in Florida, I won’t be back till the 7th and then we’ll do our Christmas decor. Unless Chris does some while I’m gone. We’ll see. 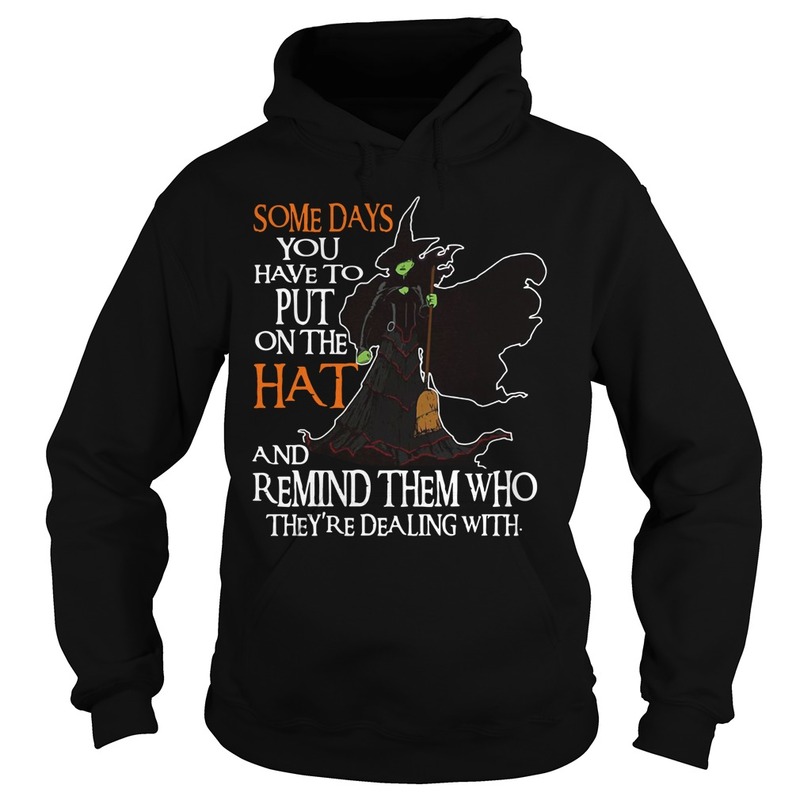 I’m not going to take a picture of the hat and mittens. I’ll get Chris to while I have them on. 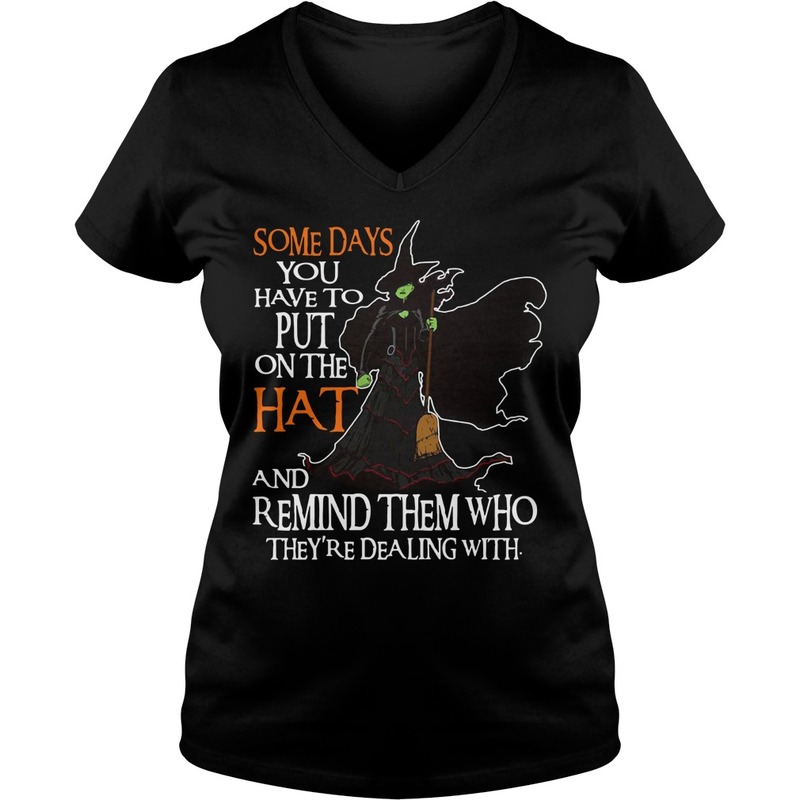 My thumbs have been Halloween some days you have to put on the hat and remind them who they’re dealing with shirt, the color will be truer than that flat picture I posted yesterday. We’ll see. 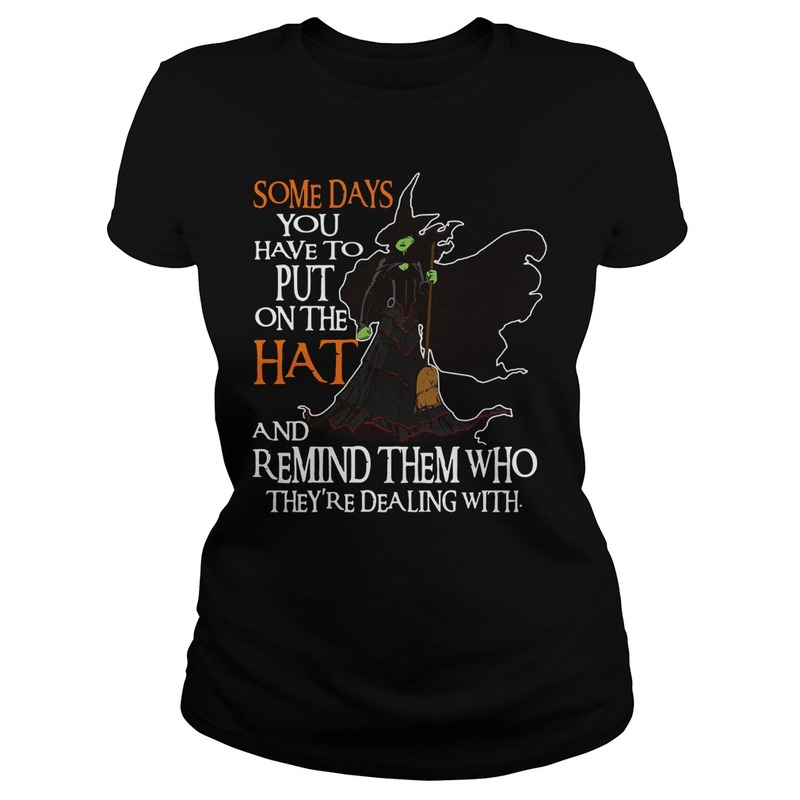 Here is a Woot shirt picture to spice up this gray day! Some people really get into Halloween. Now, to be clear at the outset, I am not judging here. But I have to confess, it may be my least favorite holiday when you consider Thanksgiving and Christmas, Fourth of July and St. Patrick’s Day, Easter and, well, my birthday. Just kidding on that last one, although at my age, I should be doing the happy dance for everyone.